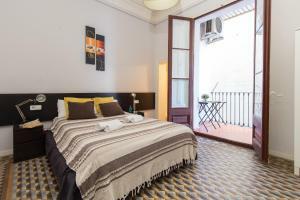 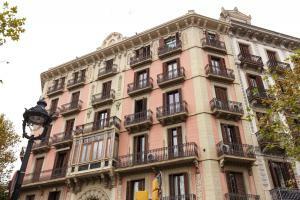 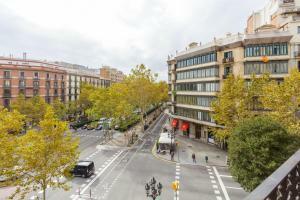 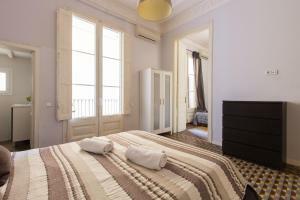 The spacious, modern apartment is set in central Barcelona, 150 metres from Plaza Universitat and 650 metres from Plaza Catalunya. 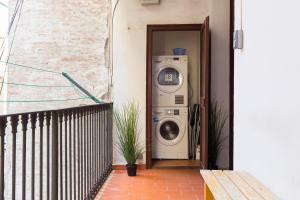 It offers free WiFi and air conditioning. 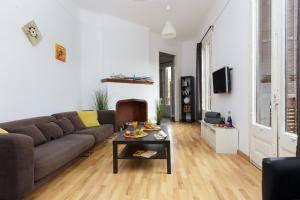 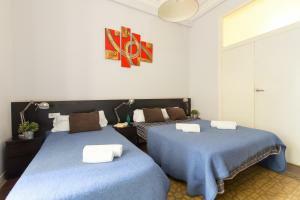 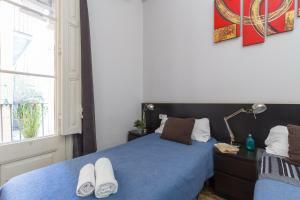 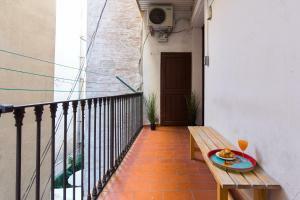 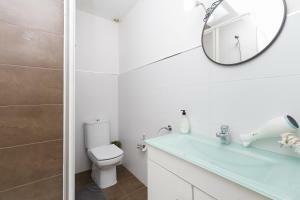 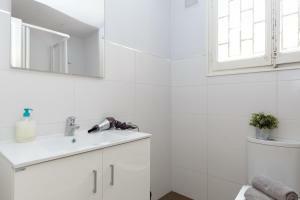 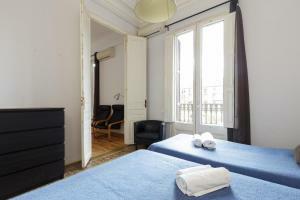 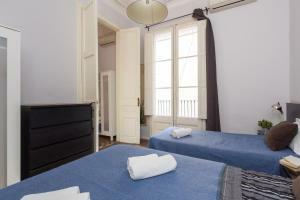 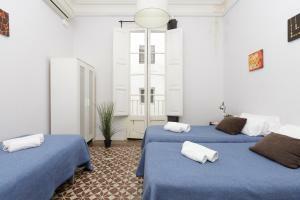 The apartment can accommodate up to 15 people in 3 double bedrooms, 3 twin bedrooms and a triple room. 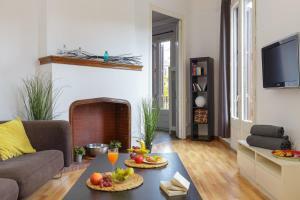 It includes 3 bathrooms, a living area with a TV, and a fully equipped kitchen with an oven, dishwasher and washer-dryer. 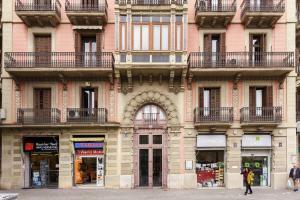 In the area you will find many restaurants, bars and supermarkets. 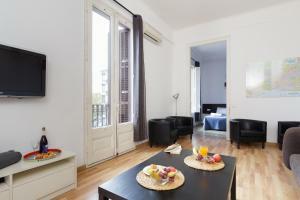 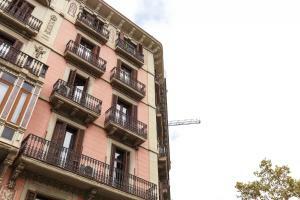 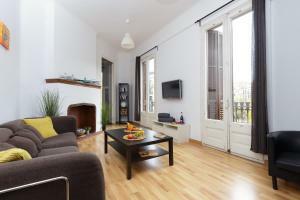 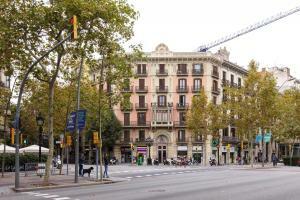 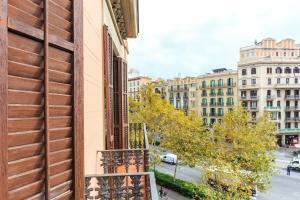 Passeig de Gracia is a 10-minute walk away, while Sagrada Familia can be reached in 10 minutes by metro. 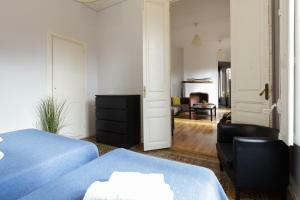 Please call the property 30 minutes before arrival to confirm the check-in time. 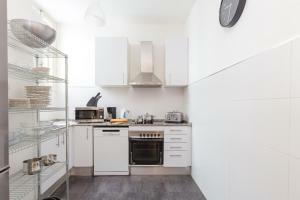 Please note that parties and excessive noise are not permitted in the apartment. 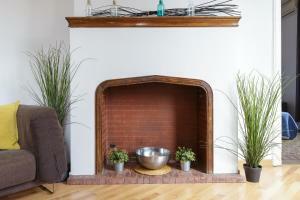 The security deposit will not be returned if there are complaints about excessive noise. 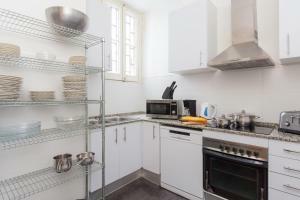 This apartment features a electric kettle, oven and air conditioning. 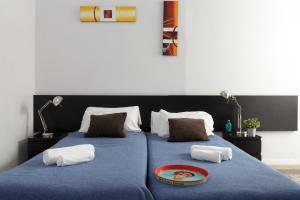 Rate: € 287.70 ... € 1254.25; select dates below to get current rates.